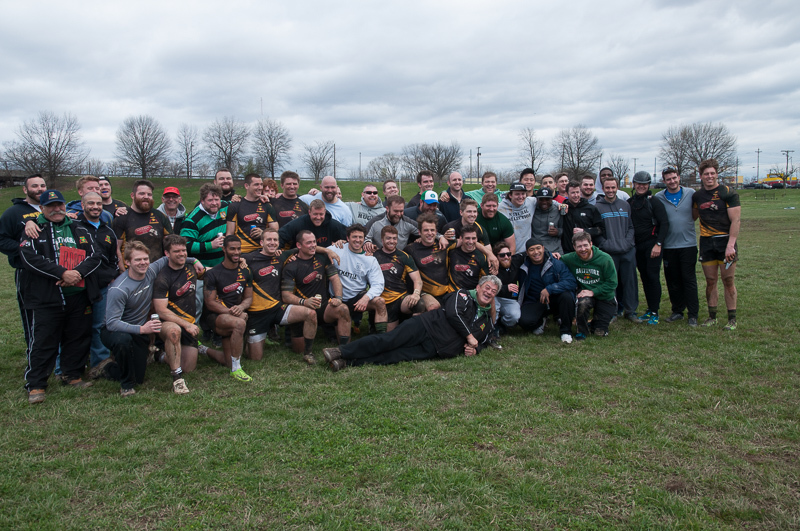 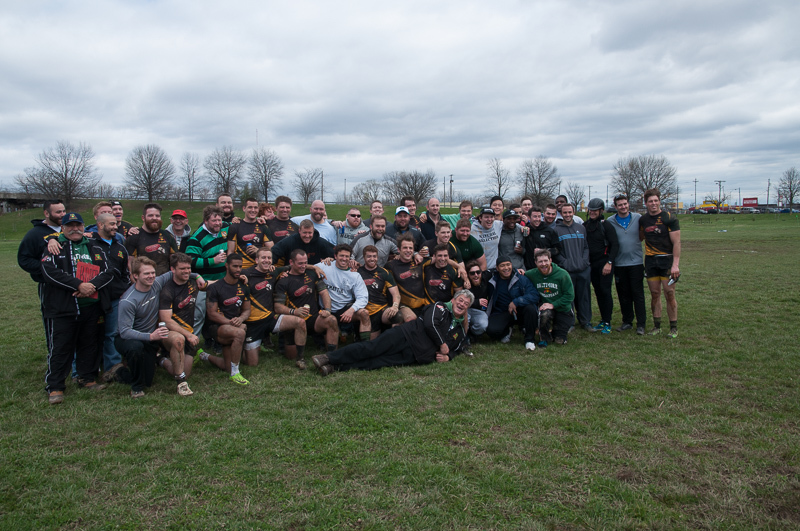 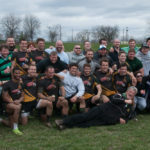 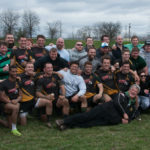 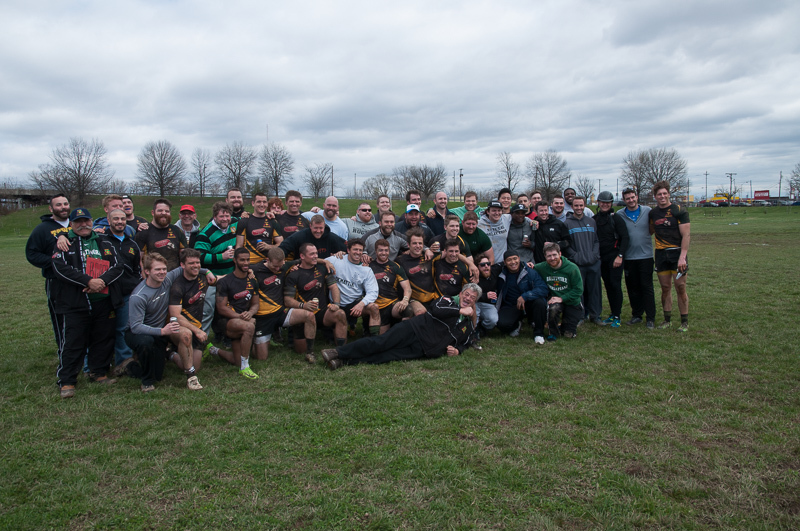 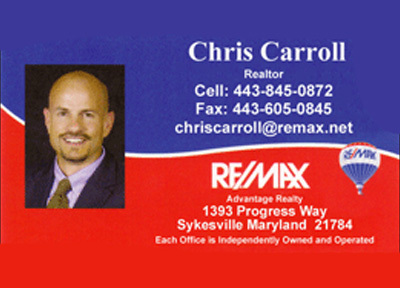  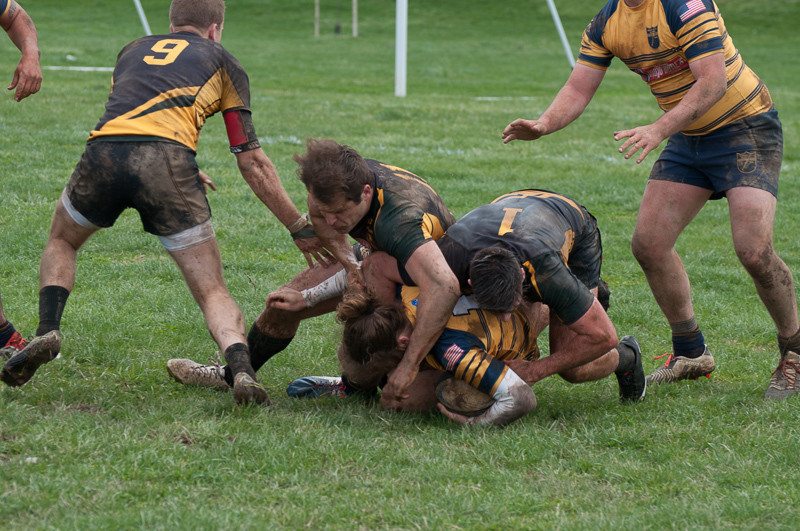 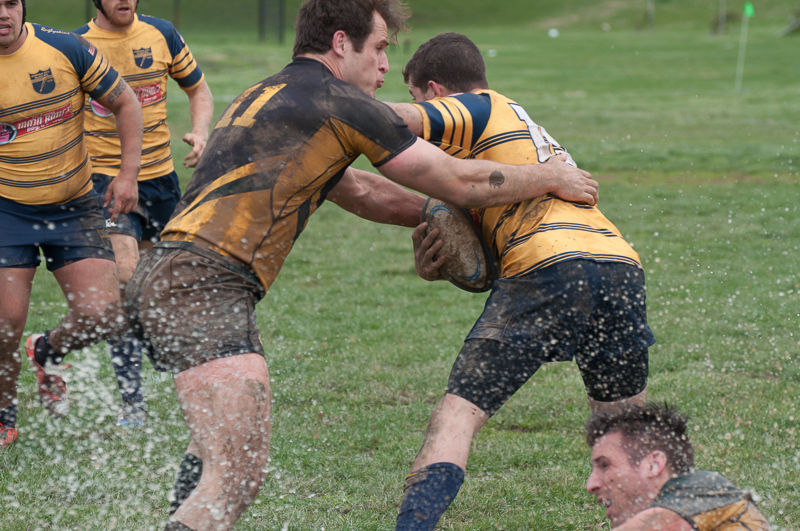 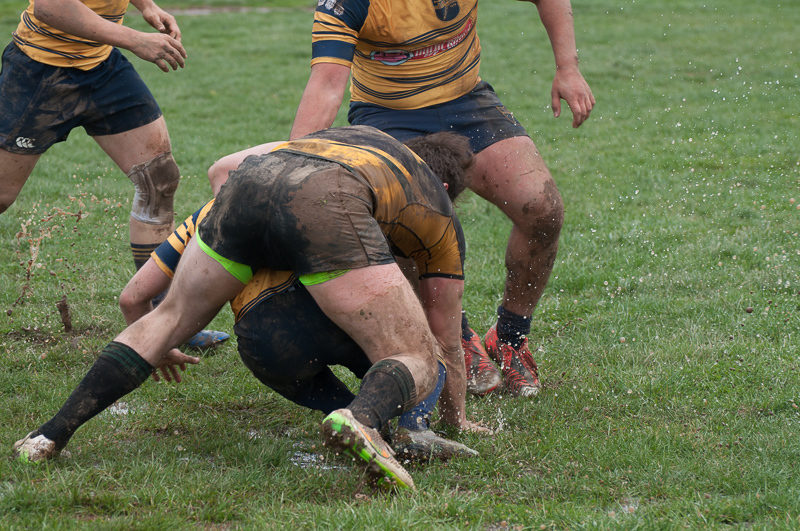 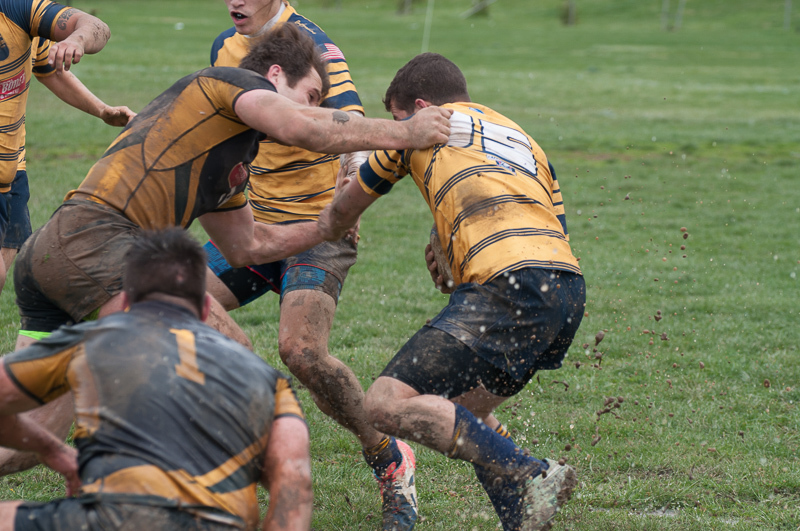 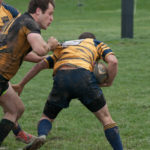 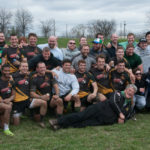 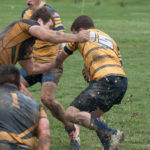 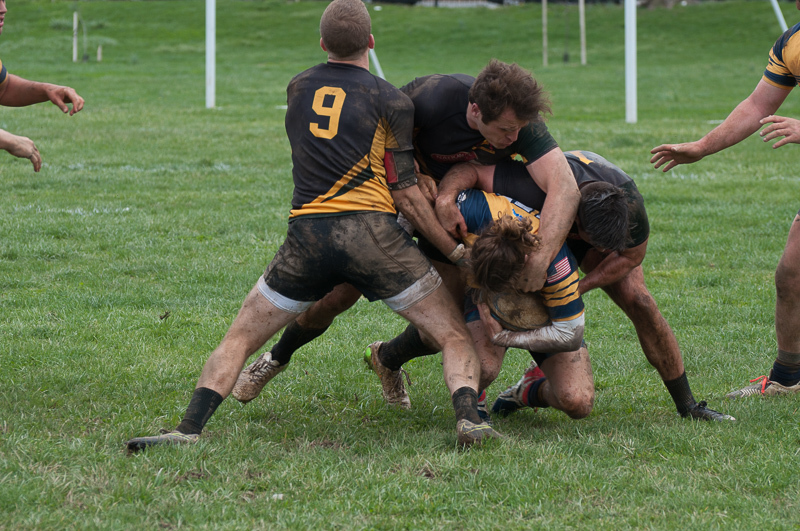 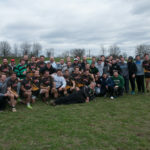 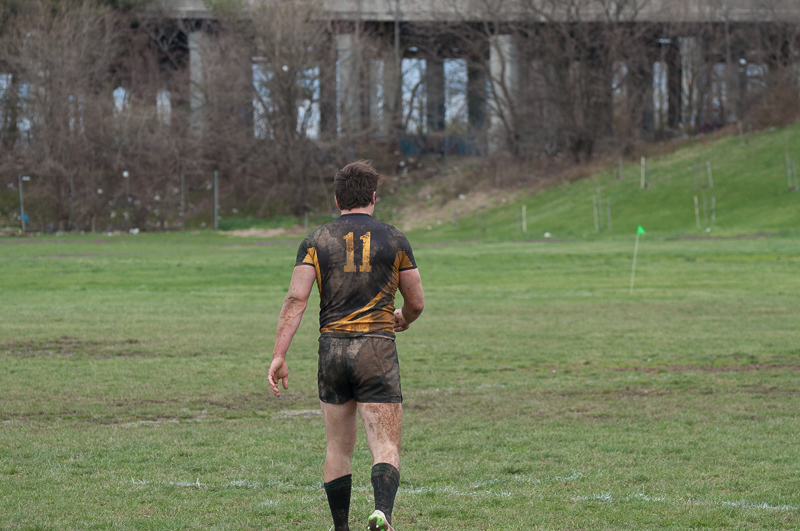 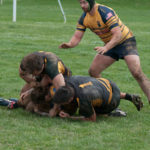 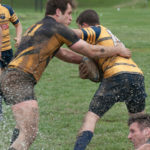 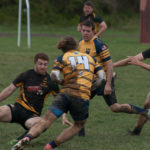 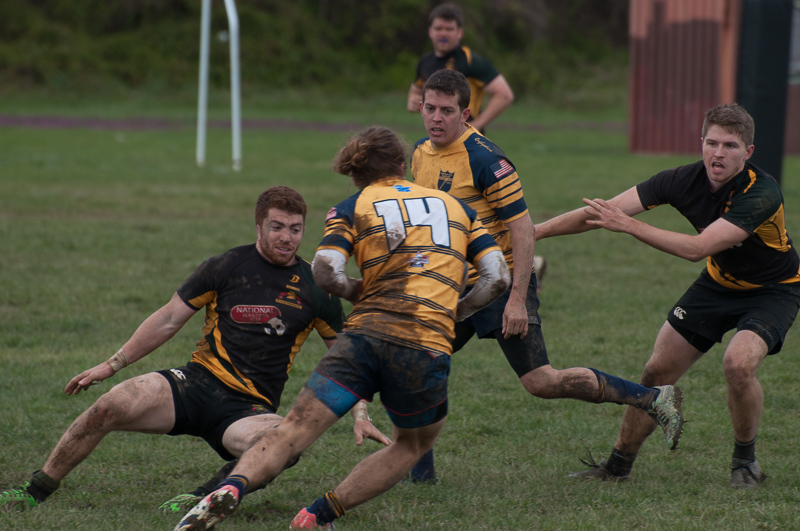 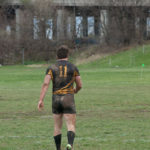 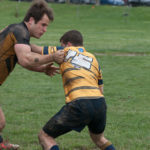 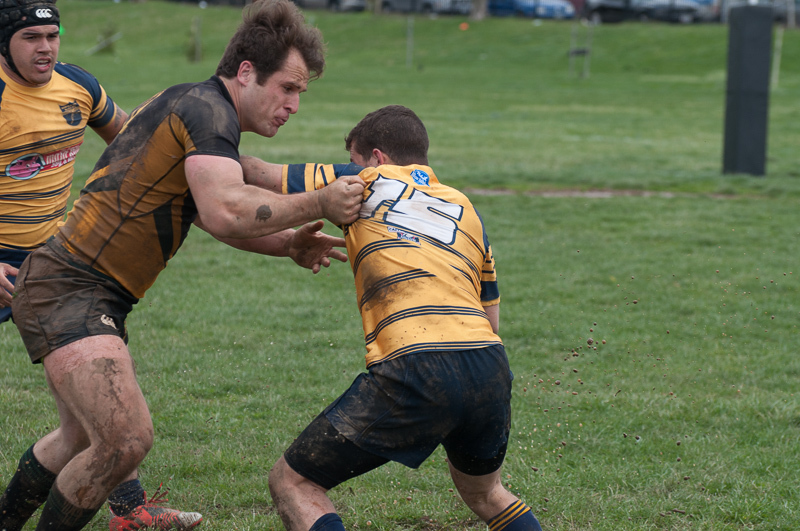 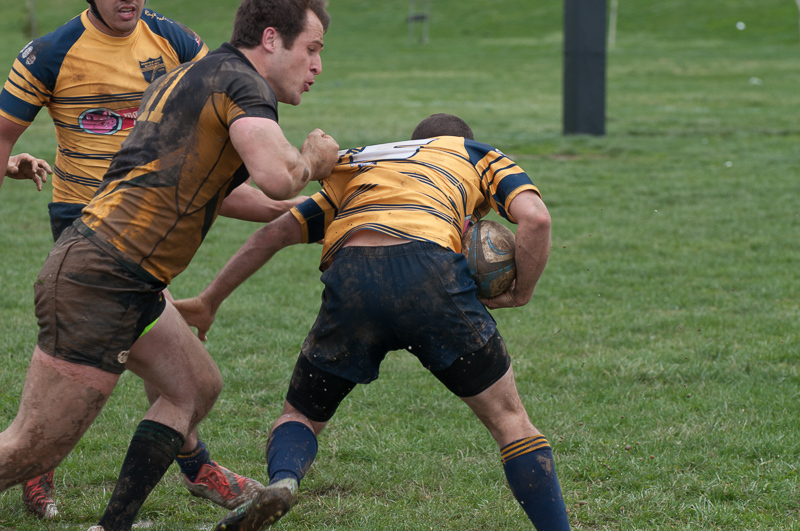 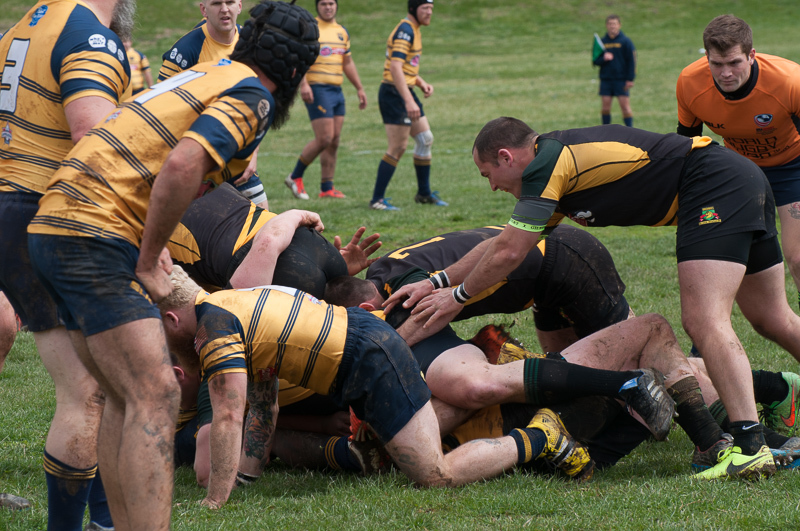 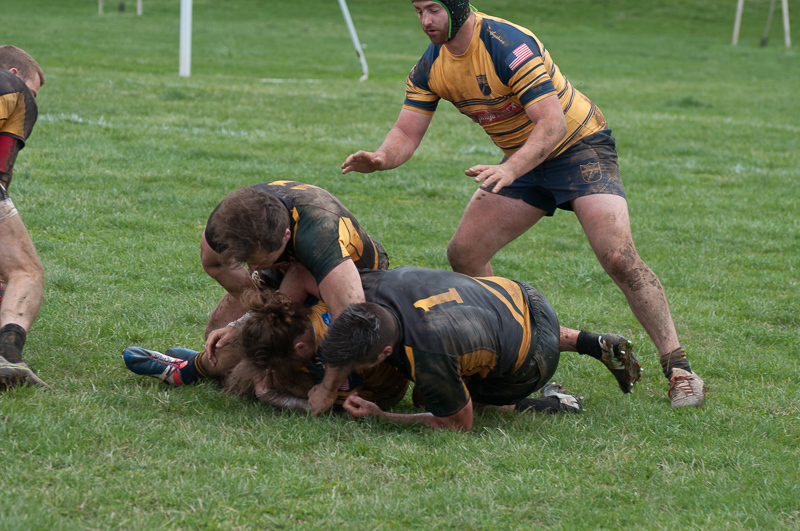 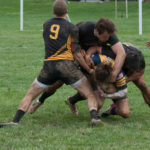 The Baltimore Chesapeake Rugby Foundation was established to promote and develop rugby in the Baltimore area. 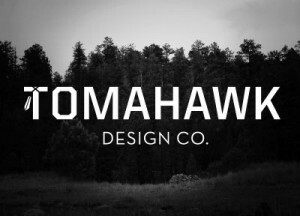 It is a non-profit 501(c)(3) organization. 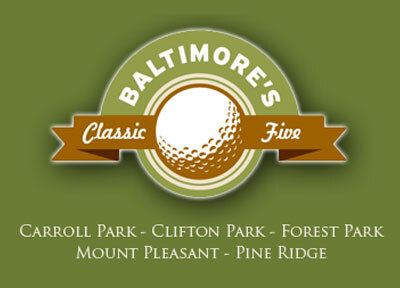 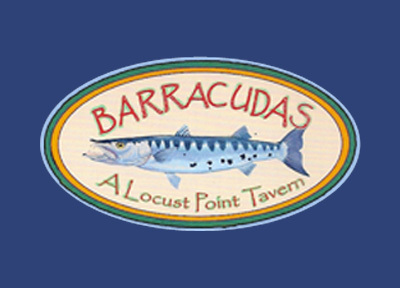 Learn more about the foundation.